Horizon Develop Build Manage and its staff is dedicated to community involvement. We believe that the key to creating healthy, growing communities begins with supporting the many civic, arts, and social organizations that enhance and define the communities in which we live. We proudly support many organizations and their fundraising efforts. 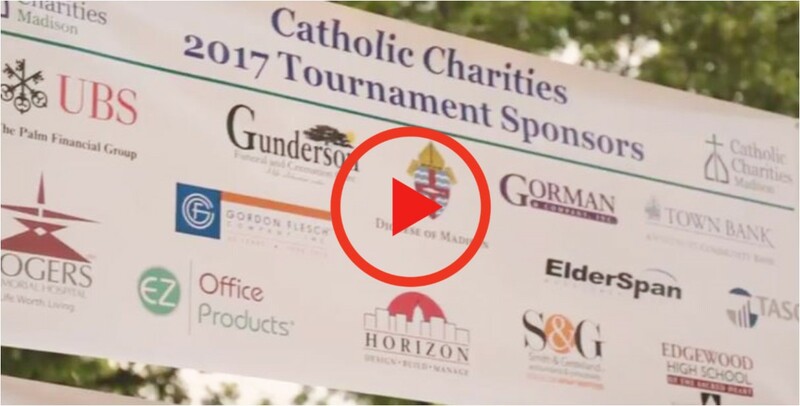 Horizon was proud to support this year’s Annual Catholic Charities Golf Tournament. A portion of the funds raised through the event was allocated to The Beacon, the homeless day resource center that Catholic Charities will be opening, in Madison, WI, Fall 2017. Madison, WI was a stopping point for a flock of pesky flamingos! 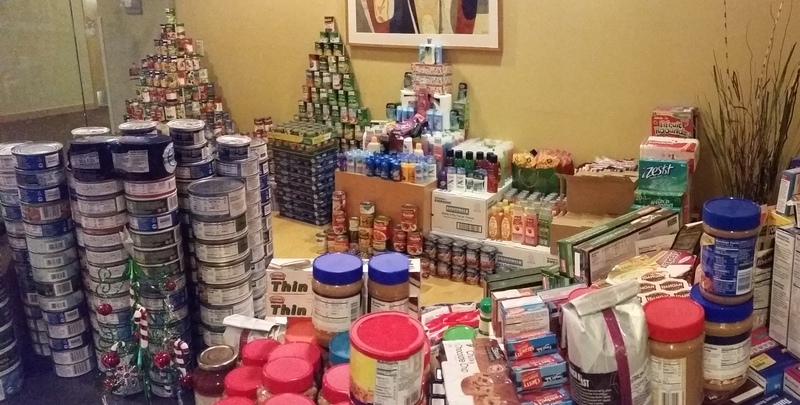 From December 5th to 16th, Horizon’s corporate office was taken over! However, the flock was easily bribed with money donated to Angel’s Wish and Key to Happiness Rescue! In total, the flamingos managed to raise $1,065 from 32 employees. There was not a single staff member who did not get flocked or participate. Employees were sitting in meetings with their flamingo, giving the them names and carrying them around at all times. Though the flock has moved on, feathers can still be seen floating through the office!